By now, you've probably heard of the Internet of Things (IoT). Every day, homes get smarter and smarter, but historically, the plumbing in our homes and our businesses remained stagnant. So, we set out to revolutionize the plumbing industry by rethinking how we use water with what we like to call the "Internet of Water"™. In the past, you could measure your home’s water flow – but it was never an easy process. We thought, no, we KNEW, we could do better. 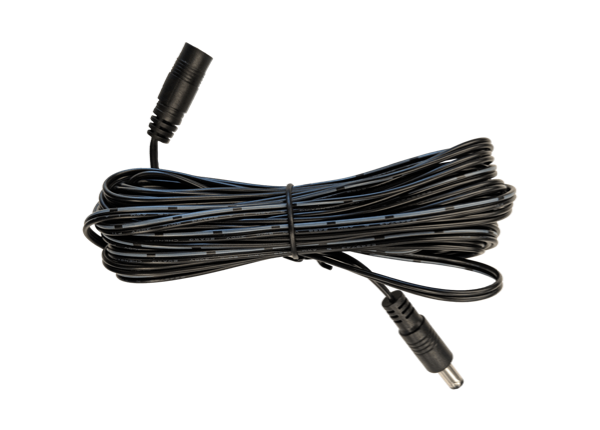 So, we created devices that were easy to use, and provided the latest in advanced water monitoring technology. Our state-of-the-art ultrasonic technology deploys sound waves to measure water flow inside your pipes. All of this data is recorded and sent to our free StreamLabs® app. And just like that, the mystery of what’s happening in the plumbing behind your walls washes away and you can be alerted when water problems arise, before they turn into disasters. 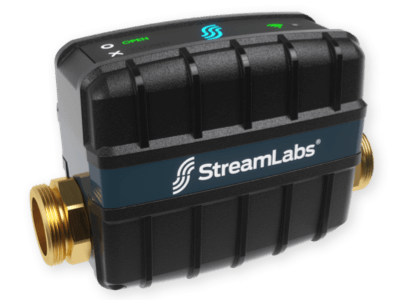 StreamLabs® is a worldwide manufacturer of smart home products, launching the first-ever non-invasive water monitor in 2011 and revolutionizing the residential and commercial water systems industry. In 2016, global plumbing sector leader, Reliance Worldwide Corporate® (RWC), included the revolutionary technology of StreamLabs in their portfolio. They brought expertise in manufacturing, logistics, and supply chain management – giving StreamLabs® the ability to bring its innovative products across the globe. StreamLabs is an RWC® brand, a powerful family of innovative brands that create Solutions to Shape the World™. RWC’s innovation transforms productivity and efficiency for customers in plumbing and heating, water and air, smart home technology and specialist industries around the world. Visit www.rwc.com for more information.